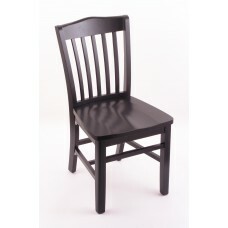 Looking for commercial grade wood chairs for a cottage, camp, rental property, Sunday School Room or Day Care Center. 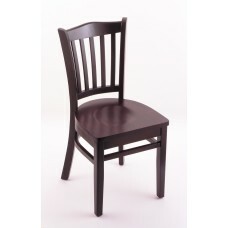 These chairs would be perfect for any of those choices. 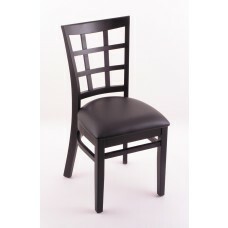 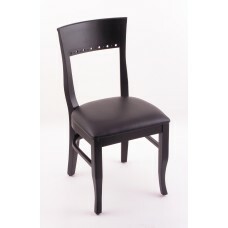 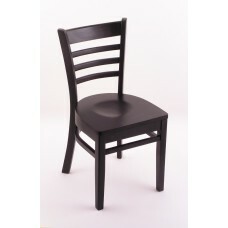 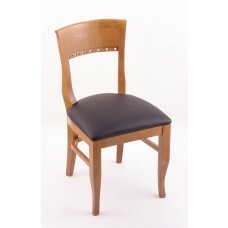 Our discount chairs make it easy for you to add them to your decor.